Renowned legal expert and author Garrett Epps will put the U.S. Constitution under the microscope in a presentation Monday, Nov. 17, at Jacksonville University. We are getting ready to do an experiment in the St. Johns River, one that could help improve fishing and water quality for decades. 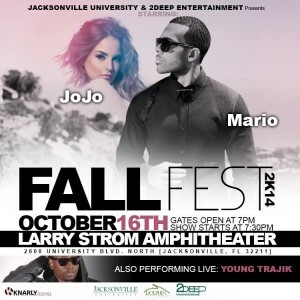 It’s Mario & JoJo, headlining a much-anticipated free Fall Fest concert for the JU community at 7:30 p.m. this Thursday, Oct. 16, at the Larry Strom Amphitheater on Dolphin Green. 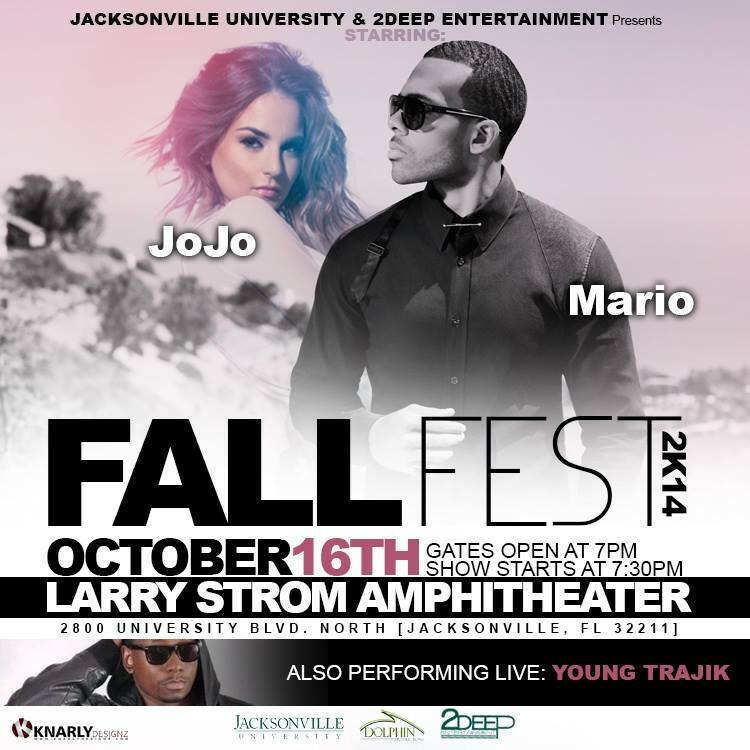 Co-headlining the energetic performance will be Young Trajik.